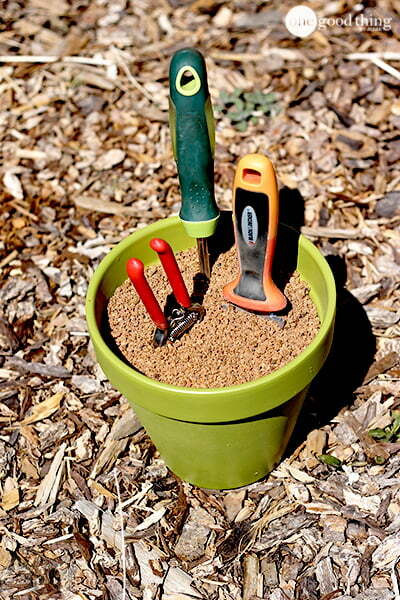 When it comes to gardening on the Gold Coast, purchasing fertilisers, plants, seedlings and other gardening tools can really burn a hole in your back pocket. It’s time to stop taking expensive trips to Bunnings and start recycling and repurposing. 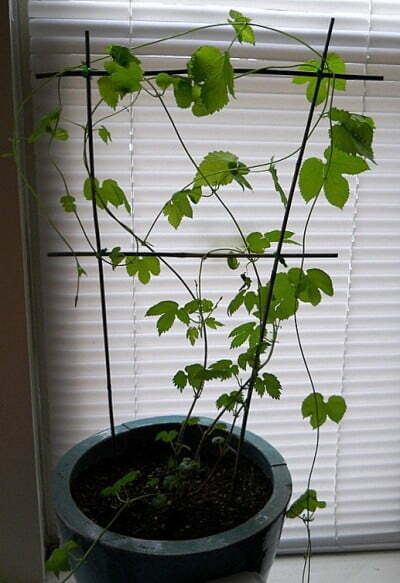 From recycling diapers as planting gel to using zip ties as a trellis, we’ve thought of it all! Who knew recycling diapers could be so fun? Forget about your yellow bin. Make use of your plastic bottles by recycling them in your garden! From creating seedling guards right through to creating a water reservoir, watch the team at HuwsNursery explain 7 different uses recycled plastic bottles can have in your garden. No wheelbarrow? No worries! 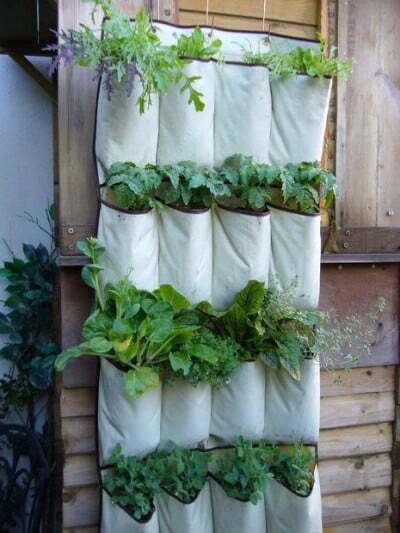 Simply grab a towel and drag your heavy gardening items with ease. Stop the spread of the plant disease ‘damping off’ with this easy trick. 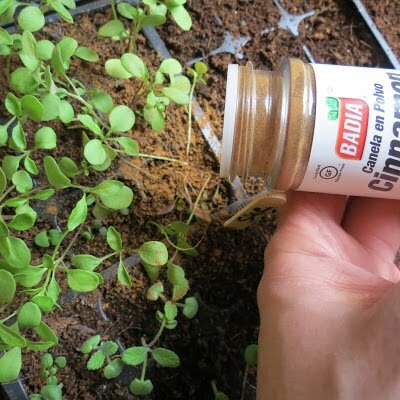 Simply sprinkle a little cinnamon over your seedlings, which will kill off any fungi and help your seedlings thrive. 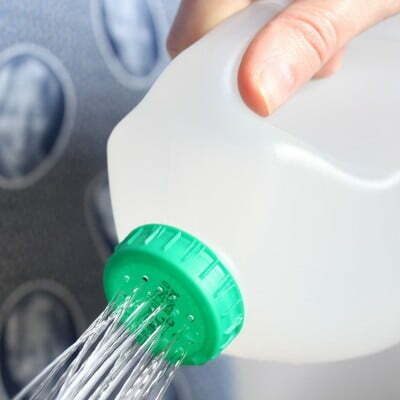 Using a needle, simply poke a few holes into an old milk bottle and you’ve got yourself an easy-to-carry homemade watering can. 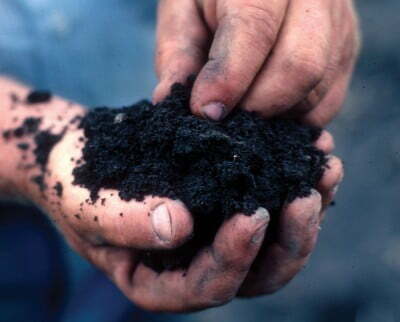 It’s no secret that your soil loves organic matter. Fortunately for Gold Coast coffee-lovers you have your own mini compost in the kitchen—your coffee machine! Coffee grounds contain nitrogen, which helps your plant convert sunlight into energy. Coffee grounds can also be used as an organic mulch. Sick of your pets digging up your garden? Make sure your herb garden is out of reach by repurposing an old shoe rack. This is will also give you more room in the garden for other plants. If you want to give young vining plants a place to grow and thrive, all you need is a couple of zip ties and a can-do attitude. While it’s not a permanent solution, it’s certainly cheaper than a traditional trellis and effective in the short term. All you need is a terracotta pot, sand, duct tape and some oil. The oil will lubricate your tools while the sand sharpens and hides them from the elements. Purchasing herbs isn’t cheap. That’s why it’s important not to waste anything grown in your own garden. 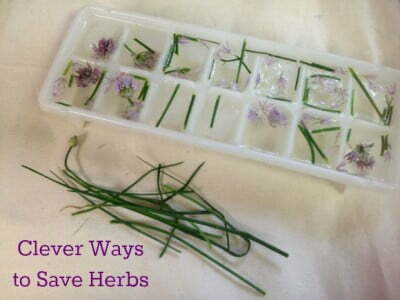 Simply cut up your herbs and chuck them in an ice tray. Fill the tray with water and store them in your freezer. When you’re ready to use these herbs in a meal, simply throw the entire ice block in. The ice will melt and your herbs will be tasty and fresh. At Focal Point Landscape Maintenance we’re full of money-saving ideas, expert gardening tips and advice. Call our team of Gold Coast gardeners today on 0431 887 544 if you need a hand with any landscape maintenance or gardening jobs.